First Responders Free at LEGOLAND in September! at LEGOLAND everything is Awesome! LEGOLAND Florida is honoring first responders across the USA by offering free admission all September! For the second year, LEGOLAND has offered free park admission for police, fire fighters, and EMS personnel! The free one day ticket allows people who put their lives on the line a chance to relax and enjoy the parks more than 50 attractions, shows, and rides with their friends and family. 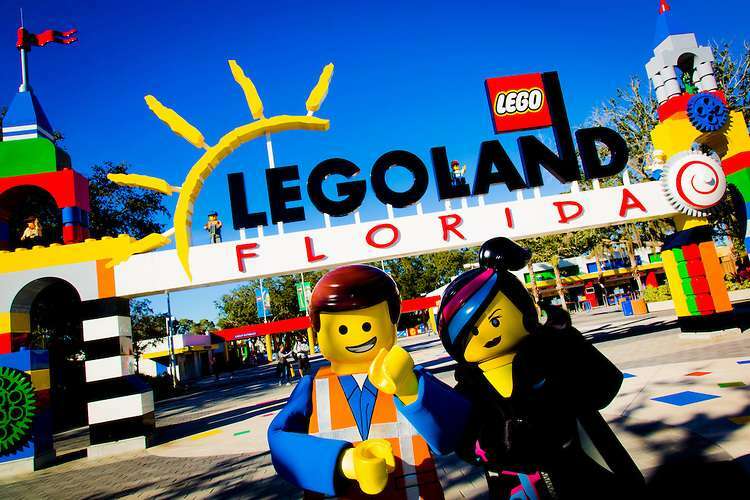 Will you be taking LEGOLAND up on this offer? If so comment below! Previous Post Ripley to Florida Teachers: Get in Free! Believe It or Not!